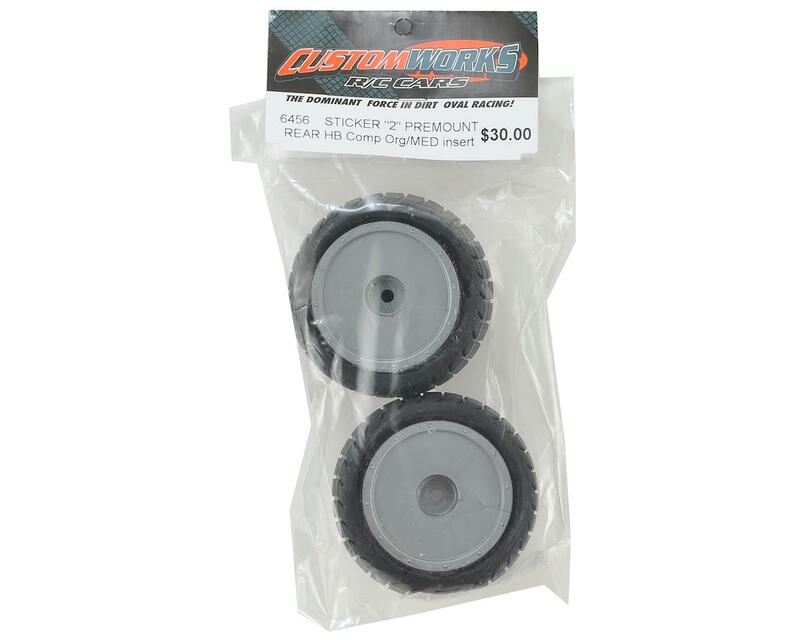 Custom Works Sticker 2 Dirt Oval Rear Tires. The redesigned Sticker 2 rear rubber tire is available in High Bite (HB) and Standard Compounds. 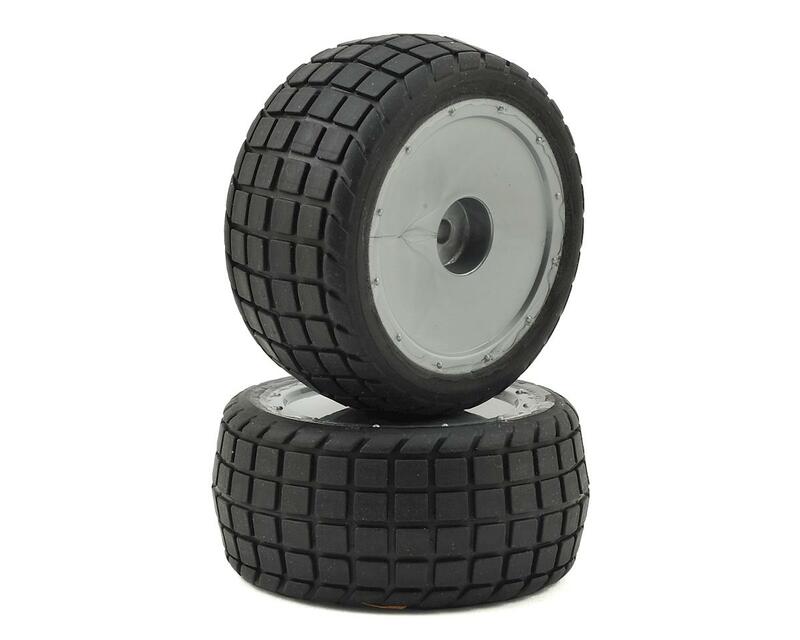 Used in conjunction with the Sticker Front tire, these tires are intended for use on high bite cars like the Enforcer and Intimidator on smooth surfaces like clay and carpet. 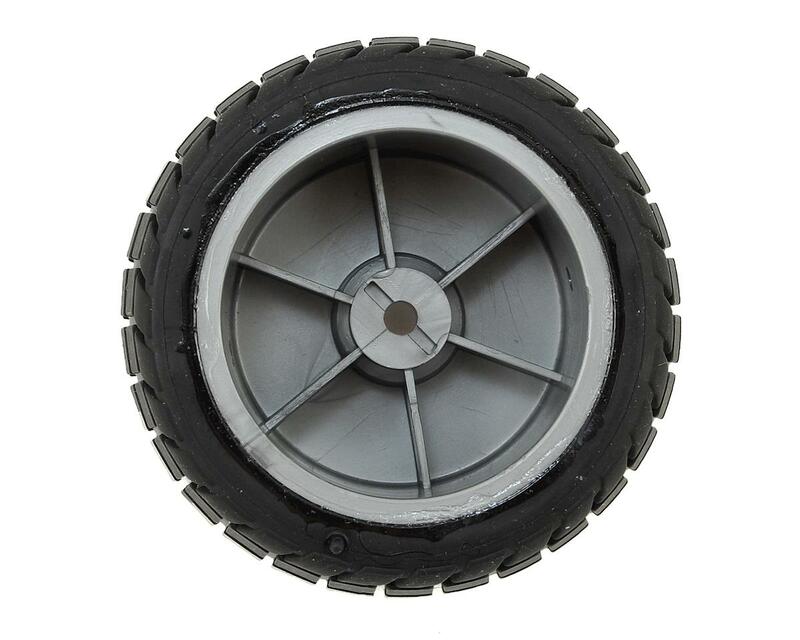 These tires are pre-mounted on standard Custom Works 2.0" rubber tire wheels with orange medium inserts. Package includes two rear tires.